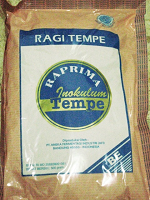 Raprima Tempeh Starter ( Contains Rhizopus Oligosporus , rice powder) 500 Gr. 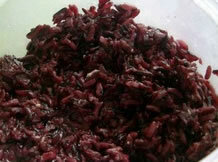 One kg of dry soybeans prepared as directed will make 1.5 kgs of tempeh. Preparation time is less than 2 hours. Incubation time is about 24 hours at 85 F - 89 F (32 C). 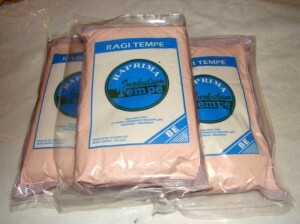 This Raprima Tempeh Starter Kit can produce 200 Kg. 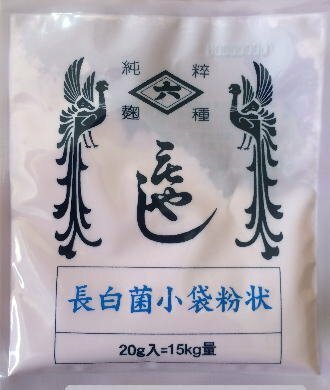 tempeh from beans, with 2 grams of starter, accordantly to the producer 500 grams could make 440 Lbs fresh tempeh per package.